new viruses. Requires DOS 3.0+. 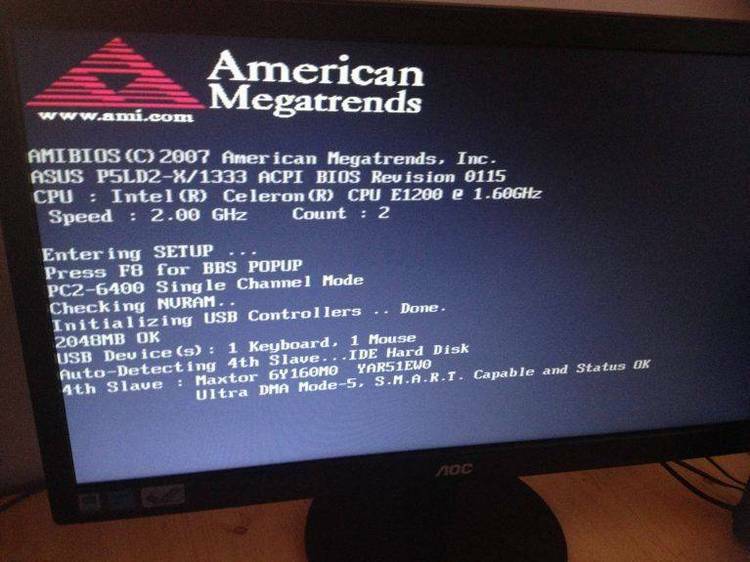 McAfee Scan Program from their BBS. Along with this file you will find a brand new VirusScan, version 2.1.
to run in even more environments. committed to responding to your feedback as quickly as possible. (McAfee, 2710 Walsh Avenue, Santa Clara, CA 95051). Thank you for your use of McAfee anti-virus products.